First loves turned enemies... and then turned back into lovers... maybe? This book has been getting a lot of buzz lately and I'm super excited to get my hands on it. The cover is absolutely gorgeous! And it sounds like the epic fantasy I have been needing in my life. I'm looking forward to the politics, the magic, the royals, all of it. 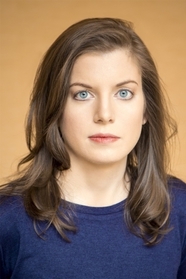 Are these fantasies on your TBRs? Is this the first time you're hearing about them? Let me know! Oooh nice!! I just saw on twitter yesterday a contest for Onyx and Ivory! These are two I will definitely be keeping an eye on! I hope you enjoy them both! Dragons? You can count me in. I need Onyx and Ivory in my life. How haven't I heard of this book before? =O Adding to my wishlist. I don't read much fantasy, but both of these books sound intriguing. 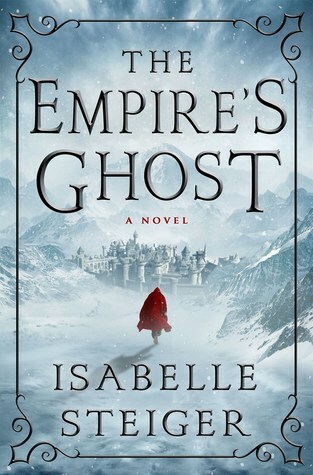 And shallow moment - I love the cover of The Empire's Ghost. I hope you enjoy reading both of your picks, Brittany. Soo I want both of these. I need to just come to you for new books at all times! The second one is new to me but I can't wait to read the first one! I loved Arnett's Avalon duology. I hope you enjoy these books when you get the chance to read them! Oooh! Both of these books sound awesome! I hope you enjoy them both! Thanks for checking out my WoW! Eowyn! Love it... :) And Onyx and Ivory looks AWESOME- that one is totally new to me. Love the premise, and the idea of the night drakes- I may have to get it! Aaah! I LOVE your choice in books! I have not heard of either of these and both sound so magical and adventurous and ROYAL. 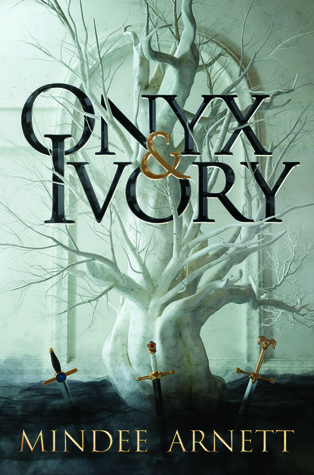 Yes <3 I especially adore the cover for Onyx & Ivory, how beautiful is that tree? WOWZA!! This is the very first time I hear about these books, and they sound SO AWESOME!! So thanks for putting them on my radar! Both of these are new to me and both of them sound fantastic. Thanks for getting them on my radar! That cover to ONyx and Ivory is awesome! The second one is new to me, but it looks like it could be good. Great picks! Oh both look good and the first cover is stunning! Both covers are so so gorgeous :D And ahh, I am dying to read Onyx and Ivory. <3 I hope you will love both books so much :) Hugs. Both of these covers are gorgeous! 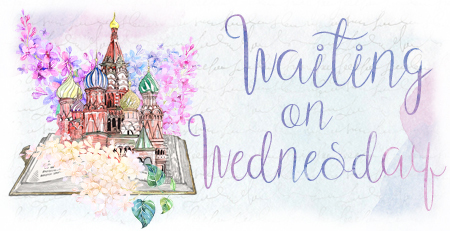 And argh Brittany, you got me excited about new 2018 releases :D I'm really really week for YA fantasies, especially when they have fast action and sweet romances. Thanks for sharing!